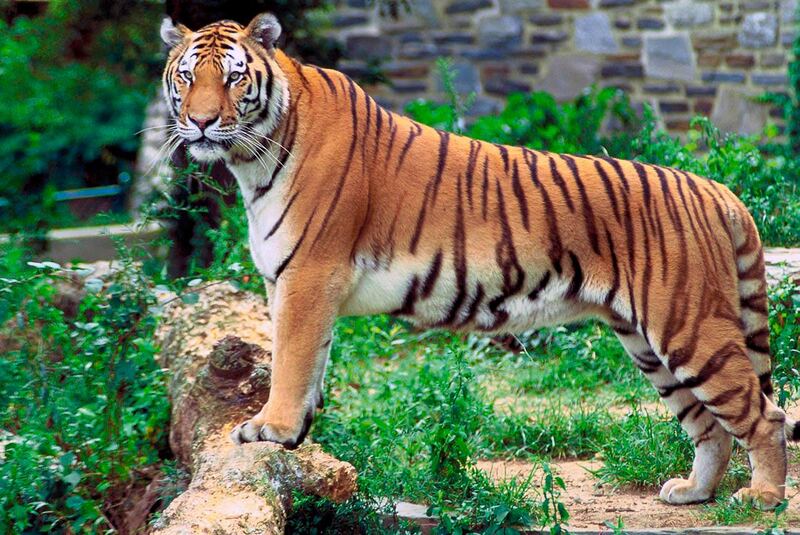 Bhadra Wildlife Sanctuary situated in the midst of Western Ghats in Chikmagalur and Shimoga districts of Karnataka.The Bhadra Wildlife Sanctuary boasts of a substantial tiger population It was declared as the 25th Project Tiger of India in 1998. Kallahathigiri is the higest peak in the sanctuary with a height of 1,875 Mts. Kemmannugundi and Bababuden Hills, are within the sanctuary. The lush green vegetation and lofty hill ranges are a beautiful and spectacular. The wildlife sanctuary is called so after the Bhadra River which flows through the lush forests. The lush green vegetation of the Bhadra Wildlife Sanctuary consists of mostly moist and dry deciduous forests. More than 120 species of trees grow here, which include Teak, Rosewood, Mathi, Honne, Nandi, Tadasalu and Kindal. Bhadra is popularly known as Muthodi Wildlife Sanctuary, after the village on its fringes. By Rail: Nearest Railway Station: Kadur Railway Station. By Road: The Bhadra Wildlife Sanctuary is well connected by roads and distances with various cities can be calculated as follows: Chikmagalur (40 km), Bangalore (285 km) and Mysore (200 km).